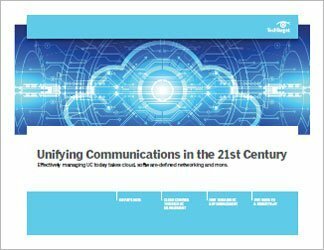 The emergence of unified communications as a service, or UCaaS, is part of the broader trend of moving enterprise services and applications to the cloud. 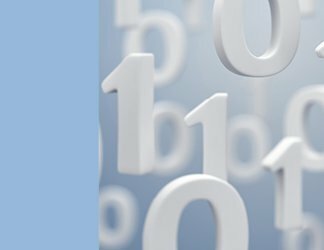 Instead of having the IT department manage the UC platform and host it on-site, the service resides elsewhere in a data center that a UC partner uses and manages. Unified communications as a service offers many benefits: improved company agility, employee productivity, cost control and more. 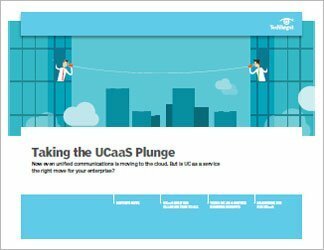 So, not surprisingly, some enterprises are taking their UC applications and services to the cloud. 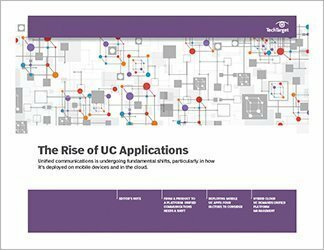 This handbook reviews how unified communications as a service evolved, the key benefits, and how to calculate the return on investment, or ROI. 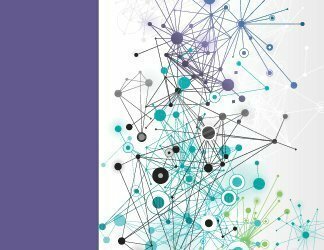 If an off-premises move is on your radar, this handbook will help you assess the costs and benefits of switching to unified communications as a service.